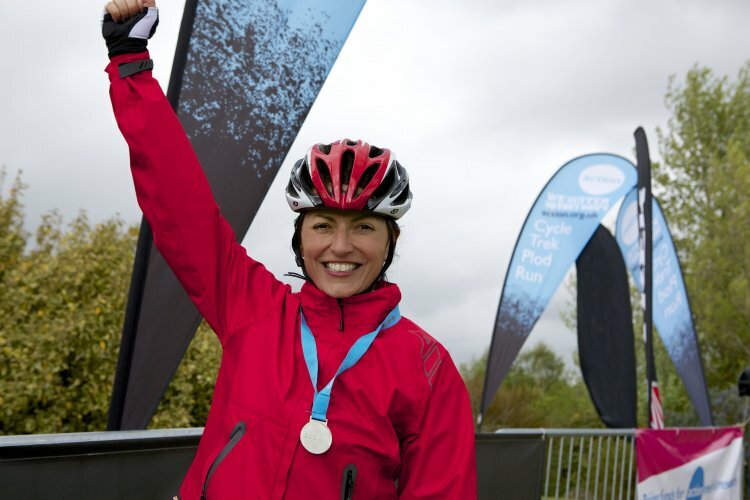 Get on your bike and help Davina raise vital funds for a charity close to her heart. 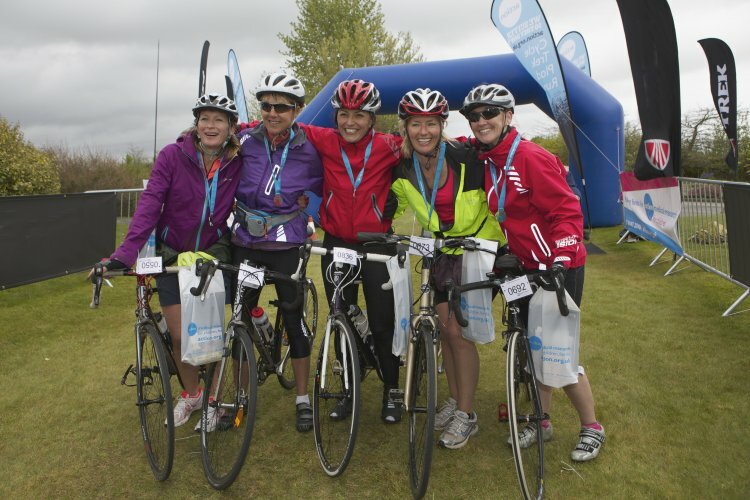 As a lifelong supporter of children’s charity Action Medical Research, Davina is fronting their Action DIVA charity cycling events for the fourth year. This year there will be seven Action DIVA events taking place. Davina will be riding in the Sussex Action Diva event, setting off from East Sussex National Hotel and Golf Course on Sunday 11 May. Previously only open to women, Davina’s Action DIVA now has a special limited number of places for men to enter. Whether you’re an experienced rider or new to the saddle there are a range of routes to suit your level. If you’re new to cycling – or just fancy an early finish – the Cool 21 mile route is ideal for you. For something more challenging try the Classic 40 mile route or, if you are a more experienced rider, the Champion 65 miles. With mechanical support, first aiders and massage therapists all on hand you can be sure of a smooth ride. Davina is passionate about road cycling and hopes her involvement in the Action DIVA events will inspire more women to take up the sport. She says: “As a committed cyclist I can’t think of a better way to support my favourite charity and I want more people to get on their bikes and join us for these events. The money raised from the Action DIVA events will help fund medical research into conditions affecting babies and children. The charity is currently supporting work around stillbirth, epilepsy, meningitis, cerebral palsy and brain cancer, as well as some rare and distressing conditions that severely affect children. To get involved and be a part of the fastest growing female participation sport in the UK sign up now at http://www.action.org.uk/diva-rides.